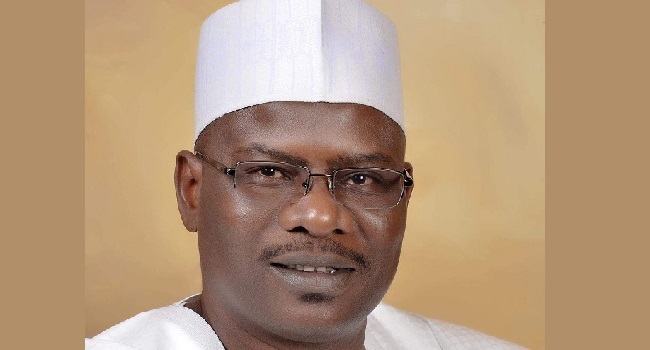 Senators Mohammed Ali Ndume, Danjuma Goje, and others signalling their intention to run for Senate Presidency against the decision to back Senator Ahmad Lawan representing Yobe North, may be expelled, an All Progressive Congress APC party chieftain has hinted. 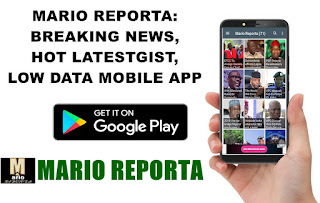 This much was suggested by Abu Ibrahim, the Senator representing Katsina South District in the National Assembly while fielding questions by newsmen in Abuja on Sunday. According to Senator Ibrahim who did not specifically mention the names of Ndume and Goje, any member of the APC who dares the party’s decision and connives with the Peoples Democratic Party (PDP) to sabotage the party on who becomes Senate President will be shown the way out of the APC. He said; “First of all, we have to remind ourselves that it is a political party which gives an individual the ticket to participate in an election. Once such a ticket is given, it is the caucus of the party in the National Assembly that will determine the emergence of candidate that eventually becomes the leader of the Senate through voting. “Specificall which zone should produce candidate for the position and when such decision is taken every member must abide by that decision. No one can come out of caucus meeting’s voting to say he would not accept the decision of the party on such election process.